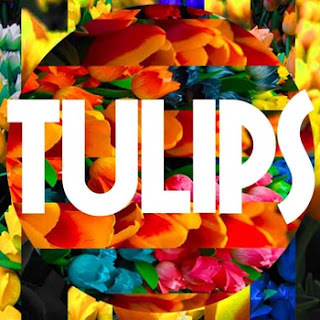 Gas Lantern Media | audio, video and words in review: New Hands - "Tulips"
Hamilton, Ontario's New Hands is a band to watch. Their new track "Tulips," currently available for a listen through their bandcamp site, is a delightfully glitchy, charm fest blending some of the ornate character of Beirut with the full sound of better known electronic bands like Crystal Castles and Caribou. The wistful, dark, but never depressing track expresses itself through stout, aggressive beats, atmospheric cymbals and brilliant echoes. And above all else the track has that strong catchiness that allows any band to catch fire. Take a listen below, then visit their various points of web presence below. Be sure to check out "This I've Heard," below in the SoundCloud box, and then check out the rest of their channel. New Hands on Twitter, on the Facebook, on SoundCloud.